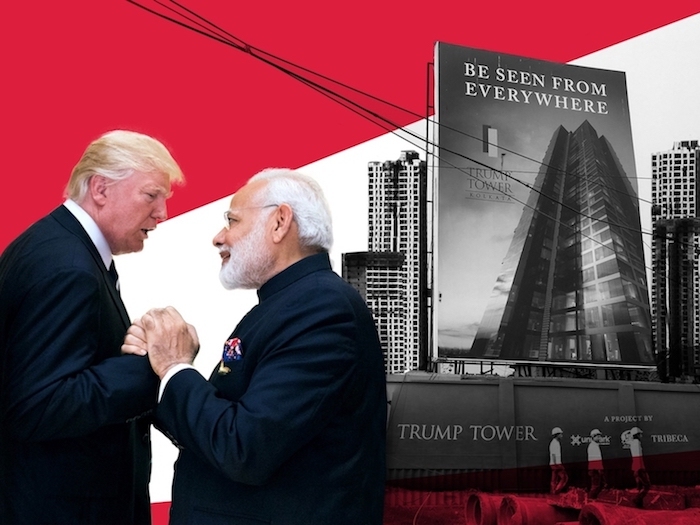 The Trump Organization has five active projects in India, where corruption in the real estate industry is not uncommon. President Donald Trump does not like the Foreign Corrupt Practices Act. “It’s a horrible law,” Trump has said. The FCPA makes it a crime for U.S. companies to bribe foreign officials, or to partner with others who are clearly doing so. Corruption in India is quite common, particularly in the real estate industry. India’s also where the Trump Organization has four projects currently under construction and another just completed, more than it has in any other foreign country. As we detailed last week on Trump, Inc., Donald Trump Jr. has been closely involved in much of the work. 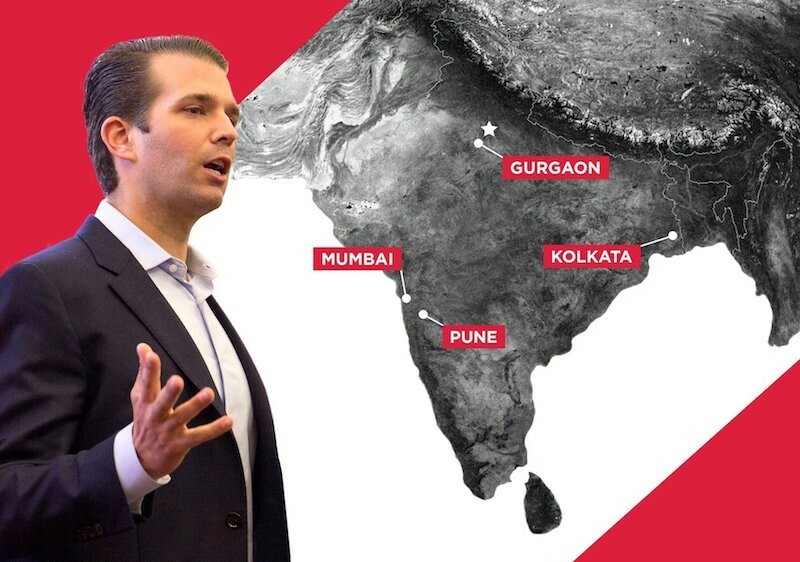 This week, we’re looking at the Trump Organization’s partners in India — and red flags their work has raised. We worked with Investigative Fund reporter Anjali Kamat, whose story on the Trumps’ business in India appears in the latest issue of The New Republic. Listen to Part 1 of this two-part series. The red flags: Back in 2011, the RDB Group’s directors were charged with insider trading and were barred from the Indian stock market for four years. Also, the day after Trump Jr.’s visit, tax officials raided RDB’s offices over alleged “financial irregularities.” The group did not comment on the raid at the time. The red flags: Tax investigators seized about $70 million of undeclared money from M3M offices in 2011. The company later paid back taxes on the money, according to the Washington Post. Last year, a forest official filed a complaint alleging the company bribed forest guards to illegally cut trees. We couldn’t find any response from M3M about the alleged bribes. Their response to us: None. The red flags: Officials at multiple Indian agencies told Kamat they had been looking into allegations of money laundering, tax fraud, and violations of foreign exchange regulations involving Lodha Group subsidiaries. No charges have been brought. Their response to us: None. The Lodha Group has previously responded to one reported investigation, saying they were not aware of it. Neither the White House nor the Trump Organization spoke to us for this story.